Lewis Miller is my hands-down favorite when it comes to floral design here in NYC. 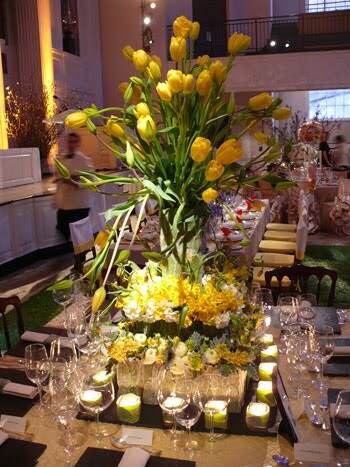 His team are truly visionaries when it comes to creating floral arrangements as art. 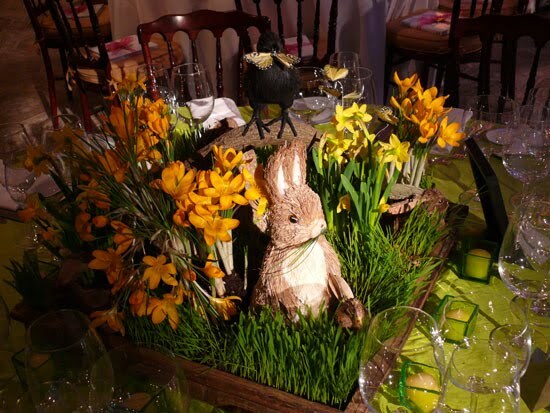 Even his profile speaks to those qualities I think a floral designer should have, including a 'respect for nature,' a 'vision of a country life in a metropolitan setting,' and an 'ability to dazzle using the grandest and simplest of materials.' 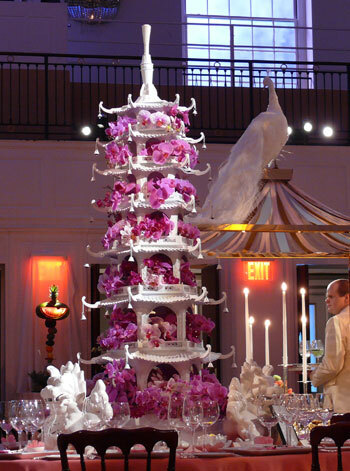 If you need an amazing floral designer here in NYC, LMD is the place to go! And, I just love his residential 'party animal,' the beautiful white peacock that appears at certain, special events! Also, please check out LMD's blog. So much fun! My other most favorite floral designers are the Brits. If your lucky enough to be across the pond, these three are the most fabulous designers that I seem to rip out of the British Homes & Gardens again, and again, and again! Mathew Dickinson, Jamie Aston, Scarlet & Violet share Lewis Miller's talent for dazzling using the grandest and simplest of materials. Below are some of my favorite images from both here in NYC and abroad. The first image is my absolute favorite from LMD in NYC, for his other glorious creations, you must go to his website and enjoy. 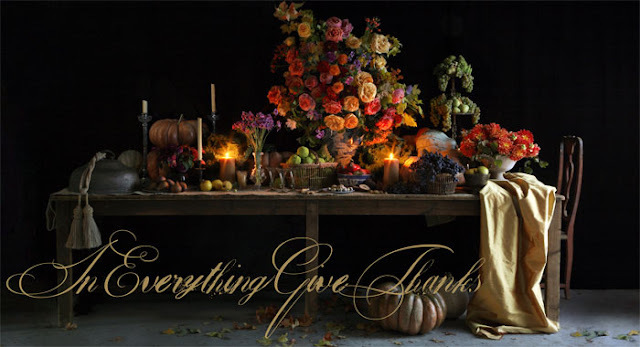 One day, my thanksgiving sideboard will look like this! Enjoy! P.S. the last image is so much fun, and with Spring on its' way, I just had to include it from Fiori Ltd.